I had my new year in Istanbul. 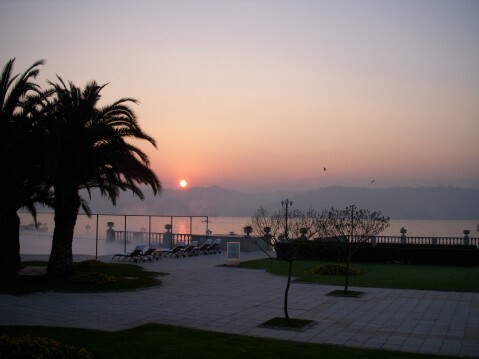 The first sunrize in Istanbul was beautiful. Recently, I learned more about OpenOffice Math. Until recently, I dis not recognize how OpenOffice Math was useful. I had used Microsoft Equation. I like it, but Microsoft equation was upgraded and it became to me very difficult to handle. I decided not to depend on Microsoft Office, so that I again tried to use OpenOffice, then found that OpenOffice Math was useful! I translated some of my technical documents of multiple degree of freedom cavity resonator application and uploaded. There are two new English documents here.